WHAT IS HYPERPIGMENTATION AND HOW DO WE TREAT IT? Hyperpigmentation is your skin’s reaction to UV light rays, resulting in uneven dark skin spots (ie; melanin production). Simply put, if you expose your skin repeatedly over time to intense UV rays, and fail to use a good quality sunscreen, such as our SunProtect SPF 30+ or protective clothing such as rash guards, or a sun hat, you are at risk for hyperpigmentation of the skin. This results in dark uneven “sun spots” and increased visibility of freckles. 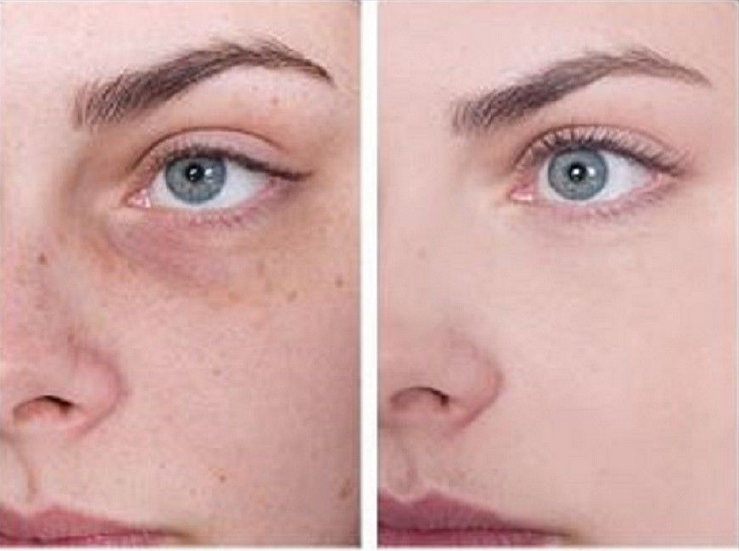 Hyperpigmentation in adults is a sign of underlying UV damage, which causes premature aging of the skin with wrinkles, areas of depigmentation, sagging and thinning of the collagen layer. Prevention is the best course of action in this case, as avoiding hyperpigmentation is far easier than getting rid of it. However, if you are already experiencing hyperpigmentation, it's never too late to prevent future damage and begin to undo the damage you have incurred! In addition to UV driven pigment changes in the skin, there are other factors that go into balancing skin tone. One of the most important elements is consistent EXFOLIATION, which should be part of every skincare regimen to reap ultimate benefits from other skincare products. For those who already have hyperpigmentation, the best solution is often using products which have “lightening and brightening” properties. Unfortunately, many of these products, such Glycolic acid and Hydroquinone are also toxic and have been shown to have adverse effects in many people who have used them. Brighter Skin from Elements of Nature? At PuraVeda Organics, we use a proprietary blend of Kojic acid (derived from mushrooms), Uva Ursi (Bearberry) and Licorice Root (Glycyrrhiza glabra) in an all natural formula we have named "DevaBright". These three elements have been used for centuries by women all over the world to combat the dark spots of hyperpigmentation and we have combined them together for the most powerful skin brightening and lightening solution available today, without the use of dangerous man made chemicals that damage skin.